In this video i’m teaching you how to create day for night in premiere pro! 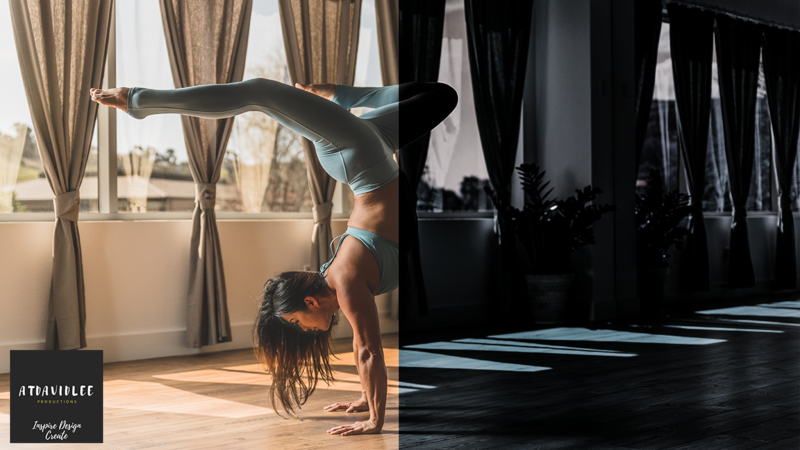 Using color mattes in premiere pro you’ll be able to take day time footage and create a cinematic day for night in premiere pro! No extra plug-ins needed, no additional purchases necessary all you need is Premiere Pro and you’re set! Next Post: C100 Mark II Whose It For?? ?